You only need to fill out the form to get your Free T-shirt and Stickers From Yellow Circles. For a limited time and while supplies last. 2-3 stickers, great for cars, computers, etc. 2-1 stickers, great for iPhones, iPads, maybe some Droids :), etc. 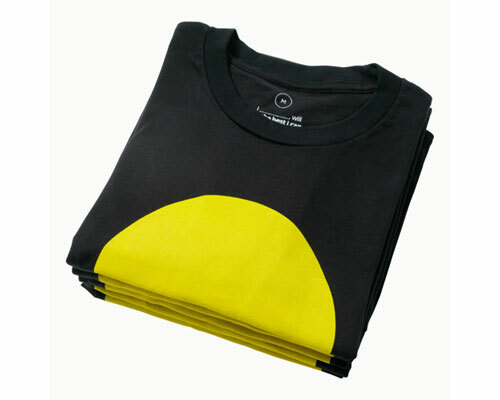 1 T-Shirt, 100% cotton, slimmer fitting, tag-less, with sleeve label.